Little Witch Story – A story about finding your place in a world out to get you. 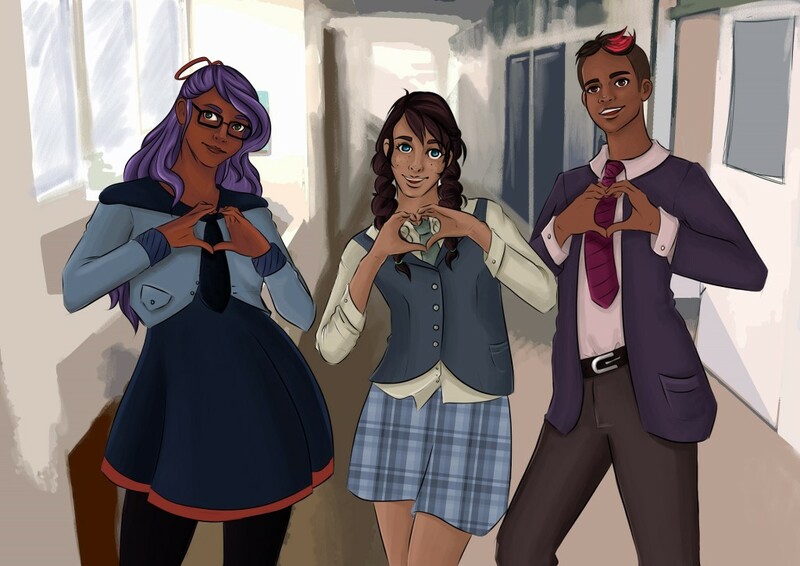 Little Witch Story is an upcoming visual novel about magic, romance, friendship and community. Shortly after discovering that you’re a Witch, your entire world is turned upside down. Thrown headfirst into a world that distrusts, fears and even hates you, how will you react? What kind of person will you be, and what kinds of friends will you make? Is magic really worth the price? Sign up to the mailing list to stay up to date with development, and get exclusive sneak peeks and occasionally goodies! Also, you can follow me on Facebook and Twitter, and if you really want to make a difference, support me on Patreon!